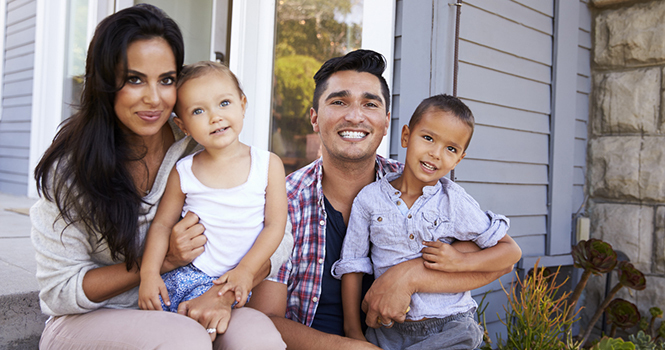 For real estate professionals, Hispanics represent a sustainable, vast opportunity. Ninety percent of Hispanics would prefer to own a home than rent one in the future, and 62 percent are more likely to buy a home than rent one for their next move. In 2016, Hispanics had a purchasing power of $1.4 trillion—a number that will continue to compound as incomes and Hispanic-owned businesses grow.The obstacle could be chipped away with the addition of more “culturally competent” members of the industry—another impediment to Hispanic homeownership. Only 7 percent of real estate agents and 4 percent of mortgage professionals are Hispanic; 25 percent of Hispanics, however, would prefer to work with a Spanish-speaking agent. Many professionals, also, are unware of Hispanic cultural norms.